Mouth watering ice cream you can make at home. 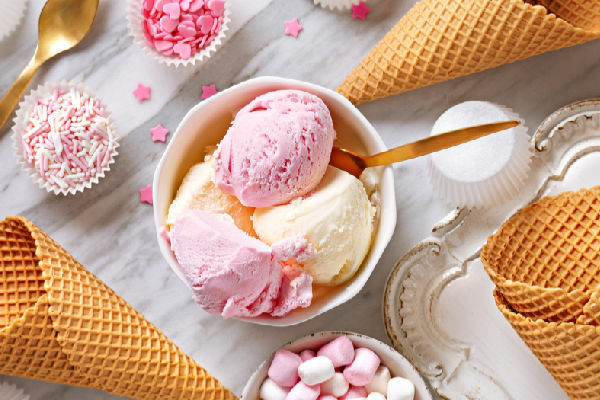 Creamish offers you ice cream recipes that are super simple to make. Discover the secrets to churning the perfect pint and achieving ice cream enlightenment.